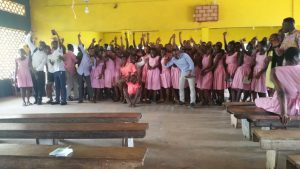 The Junior Camp Ghana Program is a career mentoring series in high schools in Ghana. It is run by the GhanaThink Foundation. The program allows industries and persons to share their stories, experiences and knowledge with students in second cycle institutions i.e. Senior High Schools (SHS). It also connects students with mentors who provide their wisdom about their areas of expertise, management, leadership skills, career success factors, industry insights, communication skills. Through the program students are inspired to match similar career goals, concentration, career fields etc. Junior Camp Zion College was held on the 30th of June 2018 and started with an opening prayer lead by one of the students. 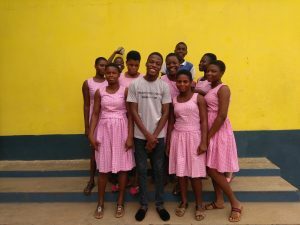 Harry Akligoh, the Volta lead for Junior Camp Ghana took over to talk about the program and the purpose of our gathering. The mentors then introduced themselves and what they do. 4. 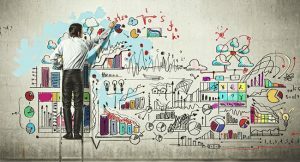 Why acquiring a digital skill is essential in today’s era. 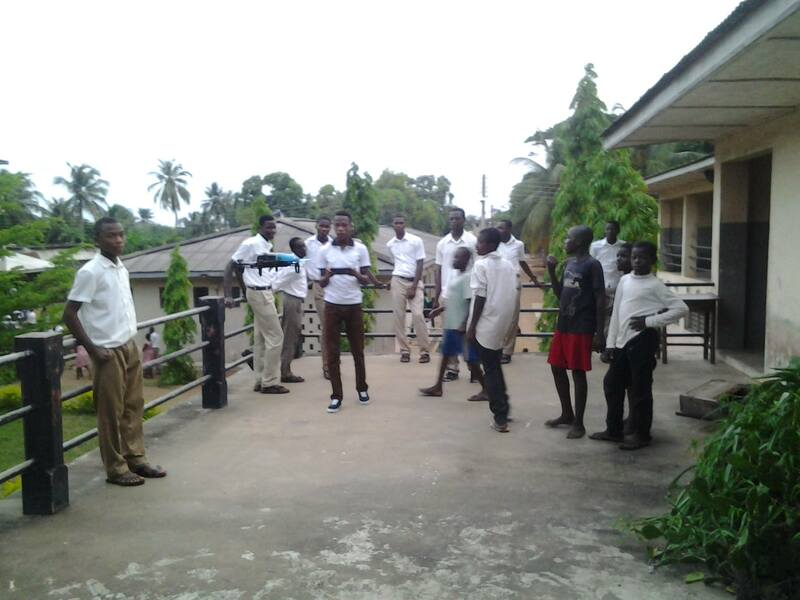 The assistant headmaster was pleased to have us around impact the students. At the end of it all, we proposed to the school that we want to set-up an ICT club/society to equip the students with digital skills. 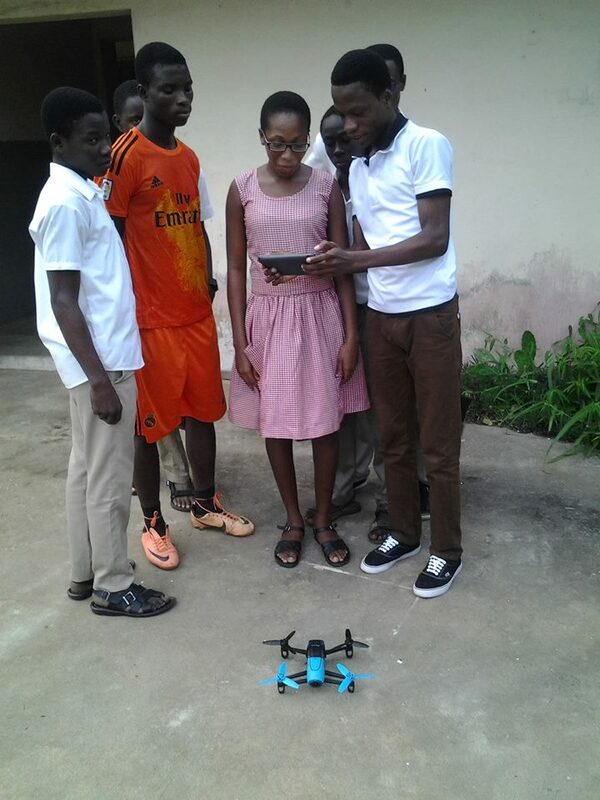 During our mentoring session we realized a lot of students are having interest in programming, IOT, animations, graphic designing etc but don’t have the exposé hence the need to have a community to spark that interest. The mind blowing ideas from the students needs support to make them a reality. 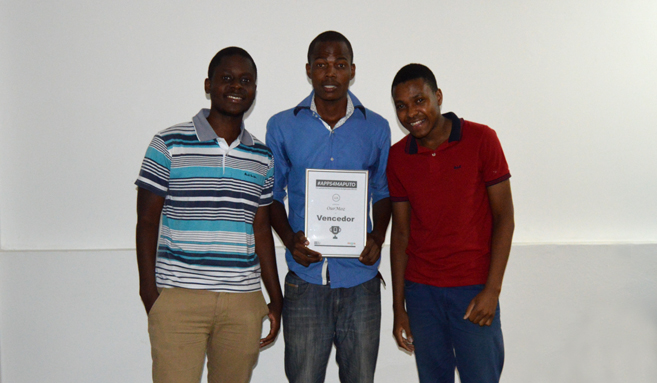 In the years to come great developers will start coming up from Zion College in Angloga and also partaking in competitions. The assistant headmaster was so excited to hear this laudable idea and can’t wait to have this club on campus. Our hope is to commence the club when school resumes next academic year. 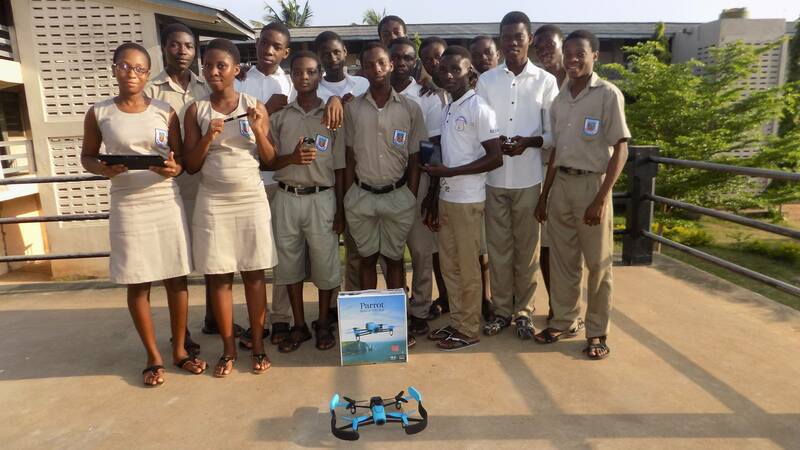 It’s my dream to also see other High schools in Ghana exposing their students to technology. The program ended with both participants sharing what they’ve learnt and also the mentors sharing their experiences with the students. Indeed, Living Tomorrow’s Career Today. Margarete Grimus’s work over the past years was hosted by the official TU Graz blog. 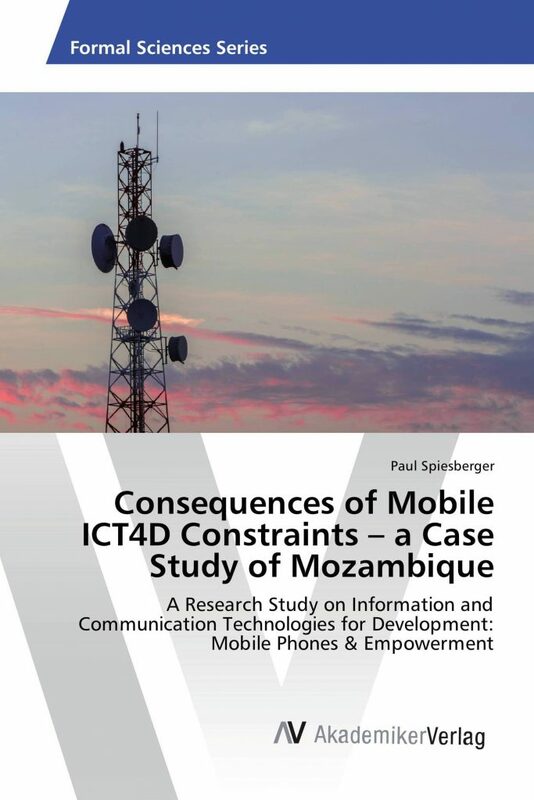 Her engagement as a lecturer and expert in mobile learning and the success of the project in Ghana is summarized. She recently graduated with a PhD from the TU Graz and the university proudly shares her work in one of their blog posts. Her efforts is therefore highly recognized and it is stunning to see the impact and results of her work. We are very proud to have her as a member, but see yourself and read the blog post in English language here or German language here. Programming is a skill you can use all around the globe to empower anyone to do almost anything. Noah, our youngest member is more than aware of opportunity and he is deeply engaged in empowering his female colleges in web programming courses. 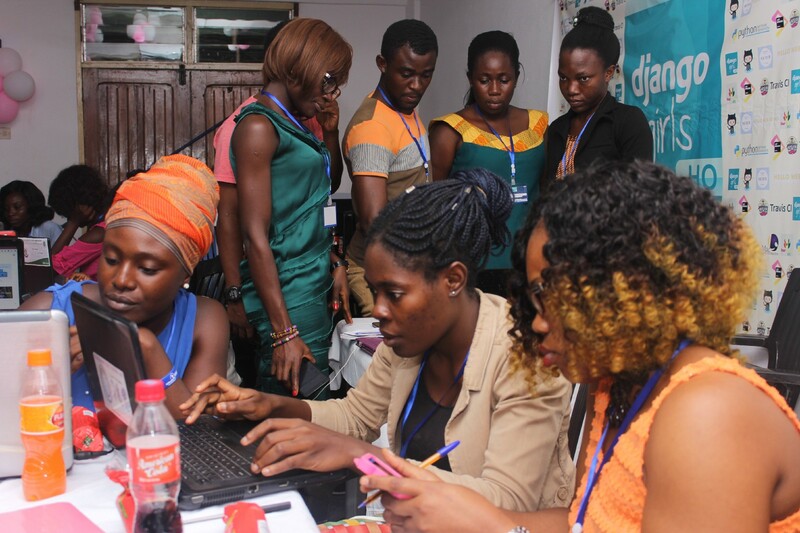 Django Girls Ho was the first ever IT workshop that involved ladies from Ho Volta Region and its environs in Ghana. He is part of the organizing team and was so kind to invite Margarte Grimus and me for a call during the event. Margarete shared her expertise in mobile learning and underlined the importance of self learning. 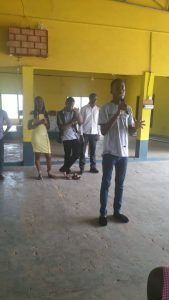 I was sharing my past as a programmer, why am I am a programmer, why I think that this skill is future proof and can change the world – if used for the common good. We were both stunned by the motivation of these young women and can only congratulate Noah and his team. You can read more about the event here and support is always welcome. You should never stop learning, because to be a programmer, you need to be dedicated. Opportunities are endless when you’re good at programming. You should use the knowledge you have acquired here to help other people. You should always work in groups. That’s what make great programmers. 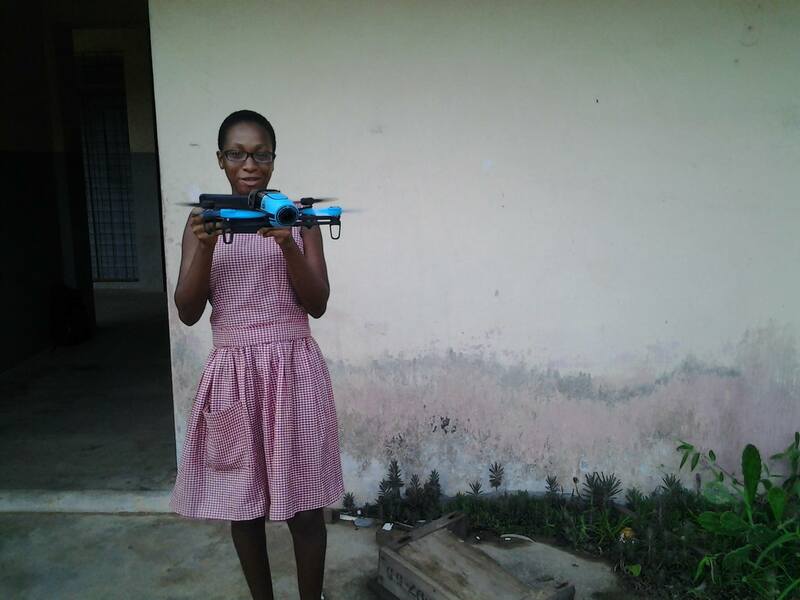 A few months ago we supported Noah from the Keta Senior High Technical School to finance his drone project. 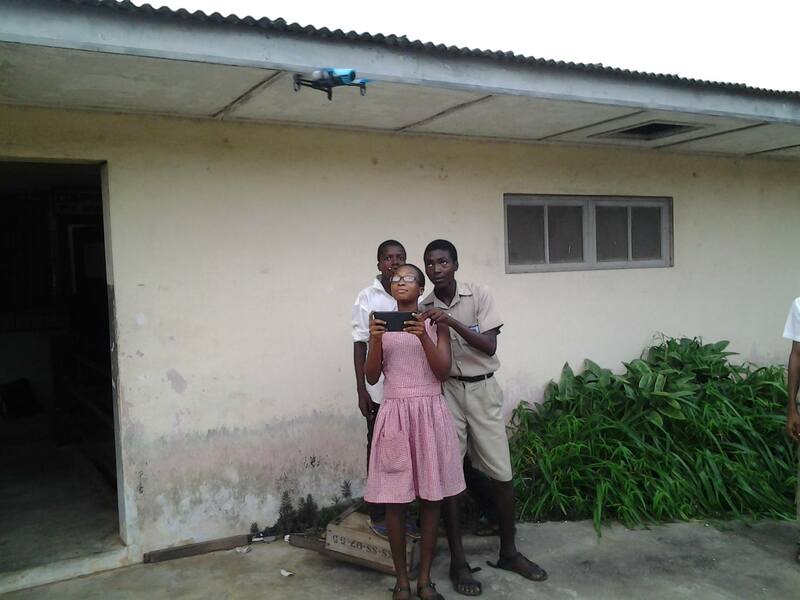 We are happy to announce that the project was a success and the drone arrived at the school. Noah and his colleagues are already experimenting with their new flying technology, check out the pictures below! But they are not stopping there. A new research project has started a few days ago and they need your support! They will use the drone to create a documentary on salt mining. Once again we support their awesome idea and call for your funding! 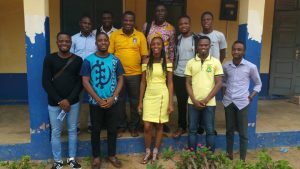 Due to our Digital media training for teachers in Ghana project in Keta we are in close contact to the Keta Senior High School. Local students want to start a new research project on salt mining the area and they are looking for your support! “Our mission is to discover how salt mining is done over there and to listen to the various views of the people concerning the challenges they face in their effort to develop their salt mining.